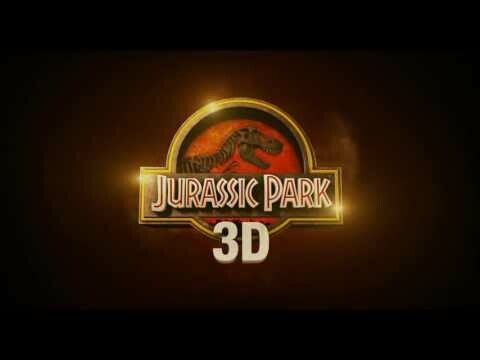 What's with the embedded Jurassic Park 3D trailer? 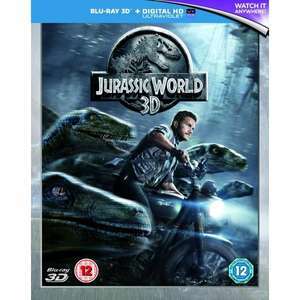 This is Jurassic World 3D, no? So you still have to fork out for an abortion bucket to put it in? cold sorry. I have this and it is 3D only. No second disc with 2d movie and no extras. Still cheap so voted hot but just be aware.